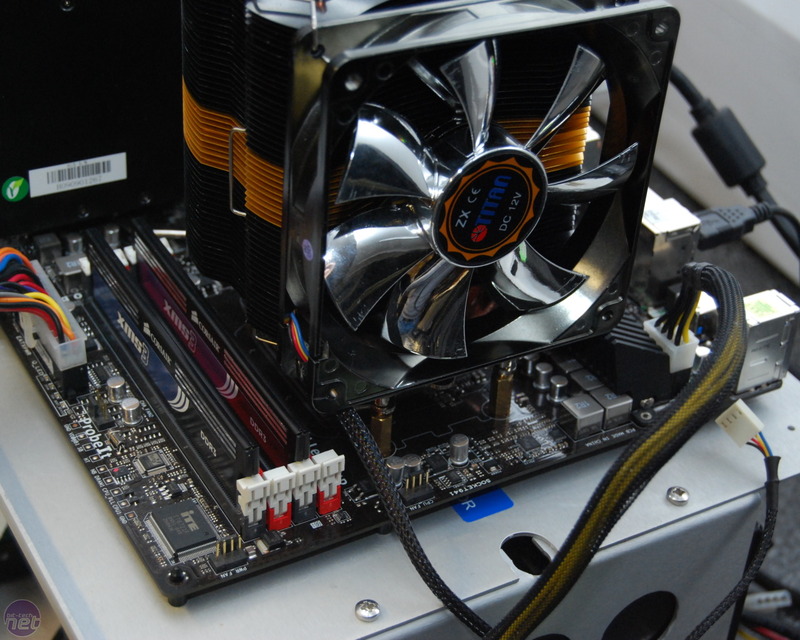 To test the AMD chips we used the Asus Crosshair IV Formula motherboard which is based on the AMD 890FX chipset. This is a more expensive motherboard than the Gigabyte GA-H55M-UD2H that we used for the Intel Pentium G6950, but both boards are excellent overclockers and allowed us to get the maximum performance from the CPUs on test. Below is a list of the applications we've used for our testing - most of them are available free for public consumption, although some are popular professional software applications. We've used Windows 7 Home Premium 64-bit, as this is the most flexible and reliable 64-bit OS for testing the applications above.